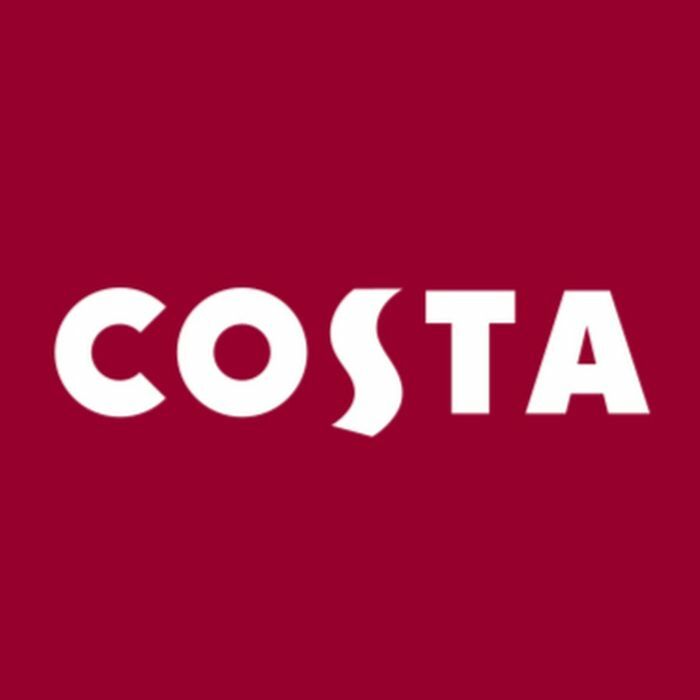 What do you think of this Costa deal? Thank you. I won a £1 voucher. Wow. This is great. I will definitely give this a go and hopefully win some as well. Thank you for sharing this. got a £3 voucher on my first go. i love costa so really pleased. the website is giving error. I cant seem to make it work. Does it happen to anybody else? Link dont work. Bad gateway apparently? Took ages to load but £5 win! Black forest hot chocolate here I come! Thank you, chose £1off rather than a chance to win a year supply of coffee. Just wondering how many times can you play? I won a £5 voucher first, just tried again and won £1 voucher! Thanks for sharing ☺ won £1 voucher, betrer than nothing! Thank u I love an online freebie game, how many times can u play? Awesome freebie, thanks stardew for sharing it. Enjoy your free/discounted coffees everyone!! How the devil do you win? Great. Thanks for sharing. But I think it should be in competitions. It seems that they have changed the game so people can no longer have an instant win of £1, £3 and £5. Now it is just ‘enter the prize draw’. No instant voucher for me, just entry into the draw! I was entered in to the prize draw. It looks like I'll need to give it another try tomorrow when they release more vouchers! Thanks for posting! Someone else could scan your code, I'd advise to take it down ASAP.